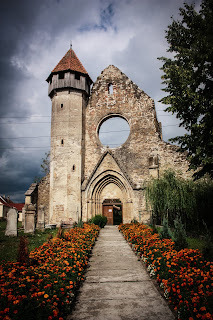 So many people write about Vlad Tepes, and many more will, he's a money maker for Transylvania and for Romania in terms of tourist dollars and attractions in the area. Vlad Tepes, however is not Dracula, He was nobility, and a warlord and would have been lost in history save for one man, Bram Stoker. This writer, who would not gain fame during his lifetime, and has no living direct descendents, has many followers now. Stoker wasn't even Eastern European but rather, Irish. He never knew much about the person who became Dracula. Vlad Tepes did have some influence on the character, but not much. He is a large part of the myth and legend of Transylvania. He was born there, and he spend much of his life in this area. 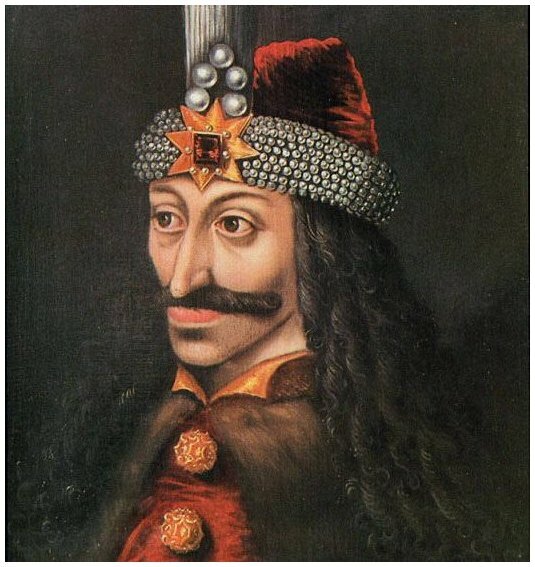 But there are others, there are possibly as many people who want to see what Vlad The Impaler Tepes (the Impaler was the name which was given to him because of his preferred method of torturing and killing his enemies) looked like. 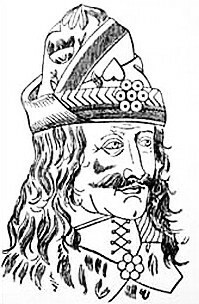 Over time, however, Vlad Tepes the man was lost, and it was not until the novel Dracula was published and became popular that more images of Vlad Tepes were seen again. 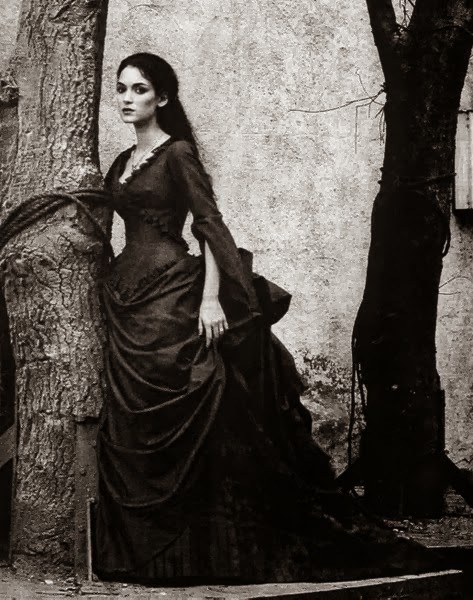 However, even then the popular vampire image was created, and Vlad was lost to the pages of history once more. Romania, it seemed lost a chance to grow a larger part of real history with one man. However, this was a time when Romania was a new country and was rebuilding its way of life. 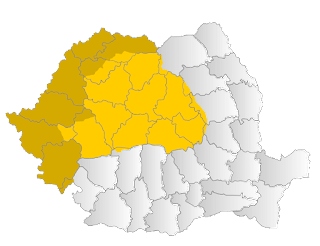 Transylvania, when Dracula was published was still a part of the Kingdom of Hungary. 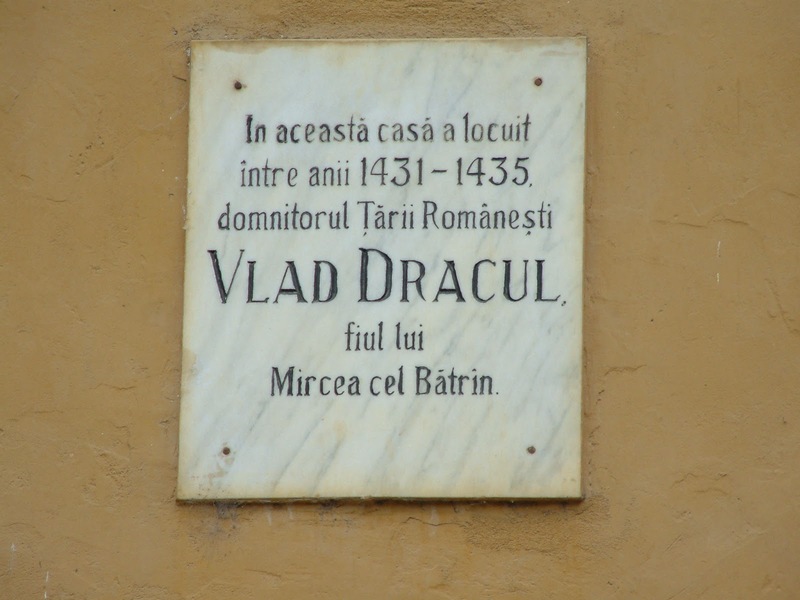 Bram Stoker inadvertently worked wonders for Transylvania, and Romania, and he created a character who would be based on a person whose most famous acts were close to being traitorous. Tepes was no hero and not even an anti-hero he was a Prince of Wallachia and was determined to keep or regain his throne depending on the situation. He was born in Transylvania, and was not the eldest son. He would inherit a throne because of the death of his older brother and father. He sided with the Kingdom Of Hungary and also with the Ottoman Empire. This lead to his imprisonment and exile. 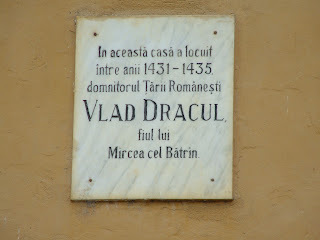 Many, though, relate Vlad to Romania and Transylvania, and some of the images of Transylvania are related directly to Vlad. 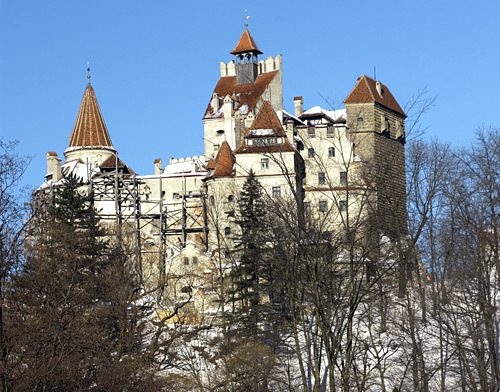 One image is Bran Castle, which is easily found on many maps of Transylvania. Images of Vlad Tepes are everywhere in Transylvania. As are some plaques and other historical notes on him. Much is shrouded in bias history- based on who was writing the historical facts. The Romanians valued him, whereas the Germans did not. However, this is because it was many of the German population who suffered at his hands, and not the Romanian population. 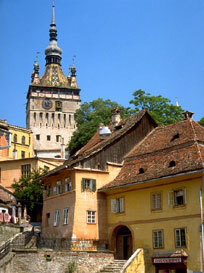 Because of the area where there was much fighting, between the Ottomans and the Hungarians, Brasov much of the infamous deeds happened. Brasov, Romania is also close to Bran Castle, which makes a difference in tourism within a larger area of both Transylvania and Romania. is where This is one of the many ways that Vlad Tepes still makes money for Romania.